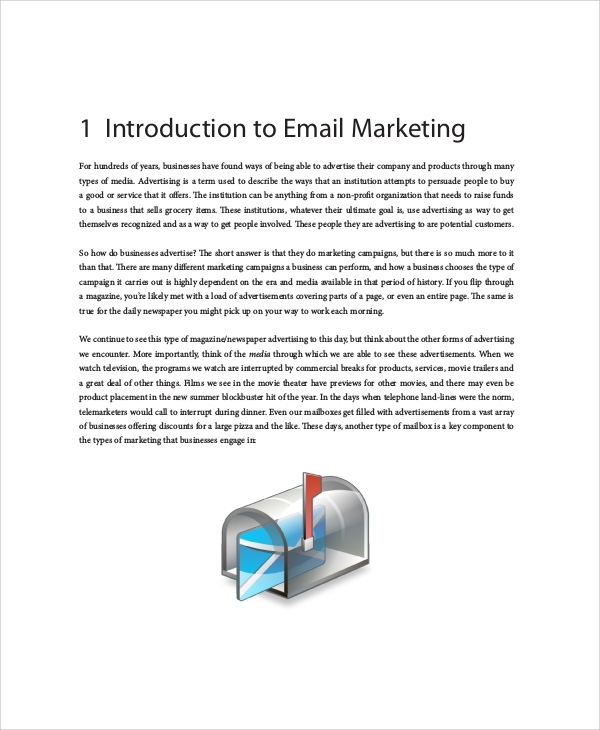 Email marketing is an art and you need to write emails in such a way that your readers will be captivated. 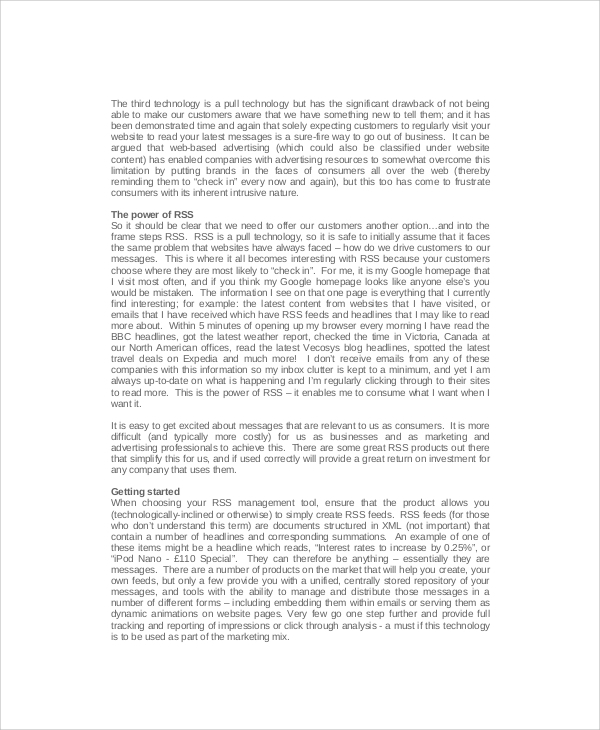 Most email marketing campaigns fail just because the sender fails to captivate the writers. 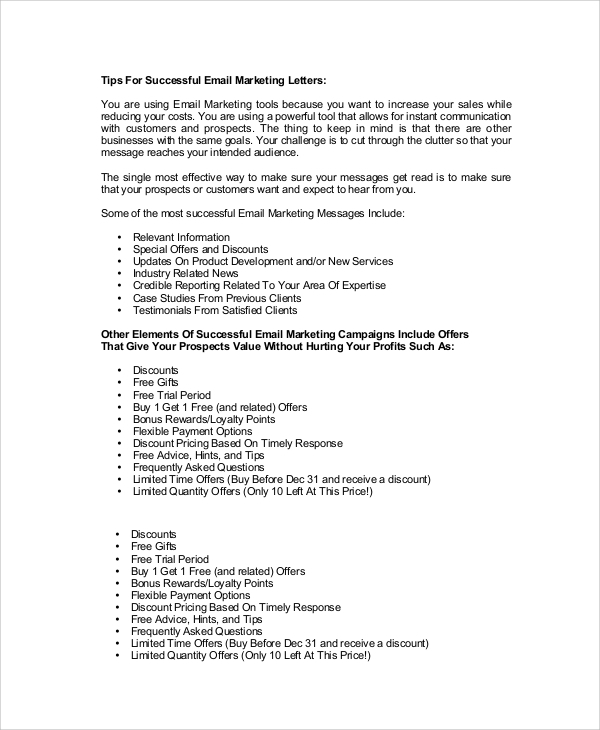 Here, what you can do is get ideas from the smartest of email marketing letter styles that you may get online from the template banks. Email marketing can get tricky, smart, official or informal, depending on the product and cause. Hence to start with, explore the various possibilities in the template banks, and don’t forget to include stylus email signatures with them. 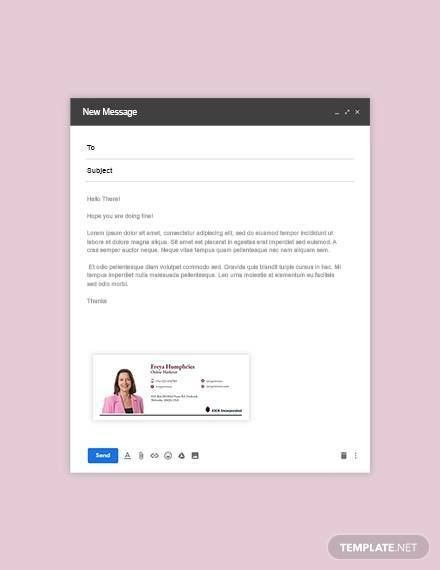 You would get plenty of nice email signature examples for ideas. 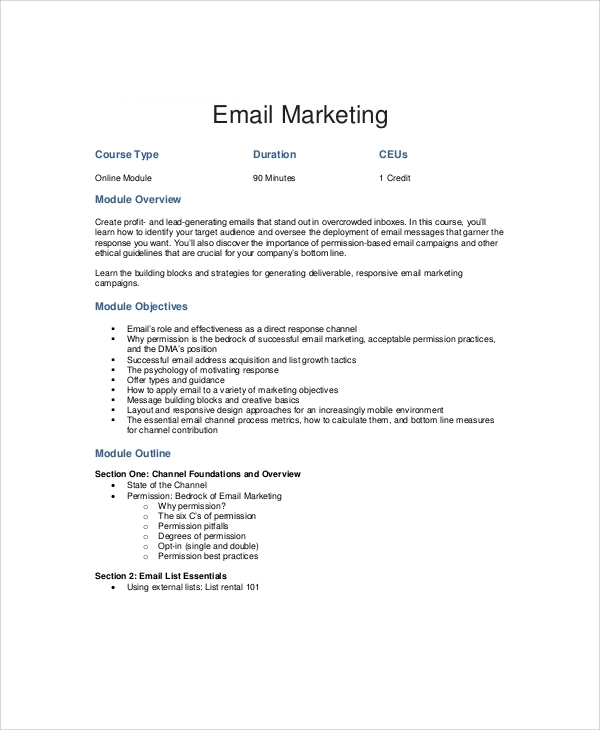 You May also See Email Marketing Templates. When you are marketing for your SEO company agency, special camp, etc, the promotional and marketing mails can be made in various ways. 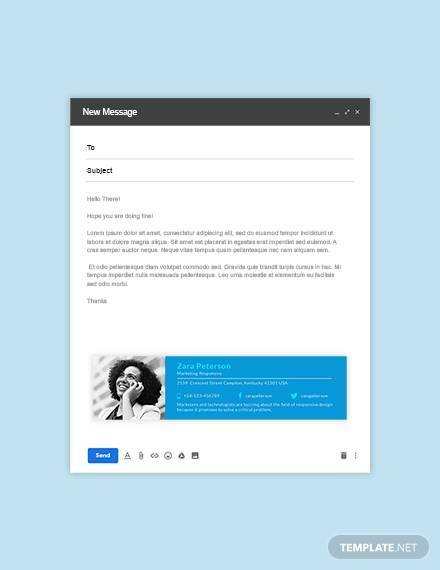 This template will give you nice ideas to make interesting SEO marketing emails. 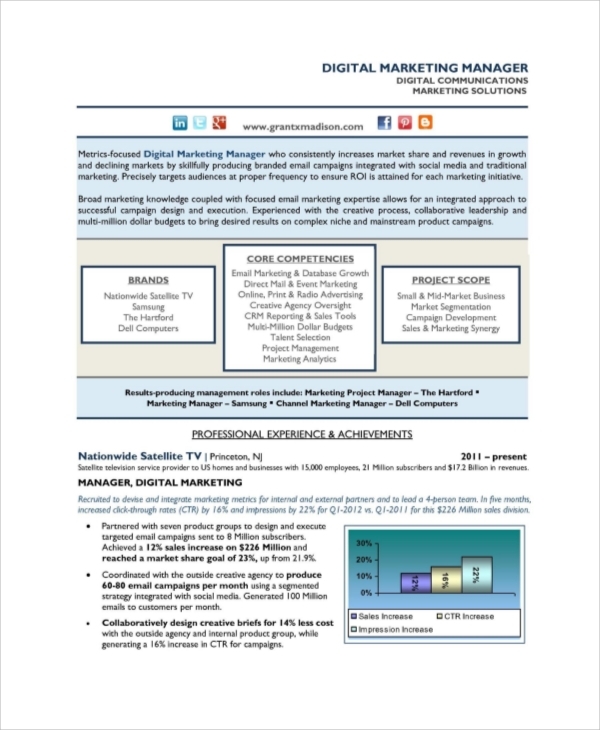 Direct email marketing has to be really smart and tricky. If you are not smart with the language of the email, then the starting lines of the mail, language, style and choice of graphics, then you would lose the visitor. That is why it is very important that you get the right style and this template will direct you to understand the requirements. The best strategy here is the very basic element of planning and sets the steps for marketing. Without the right marketing strategy you won’t succeed. 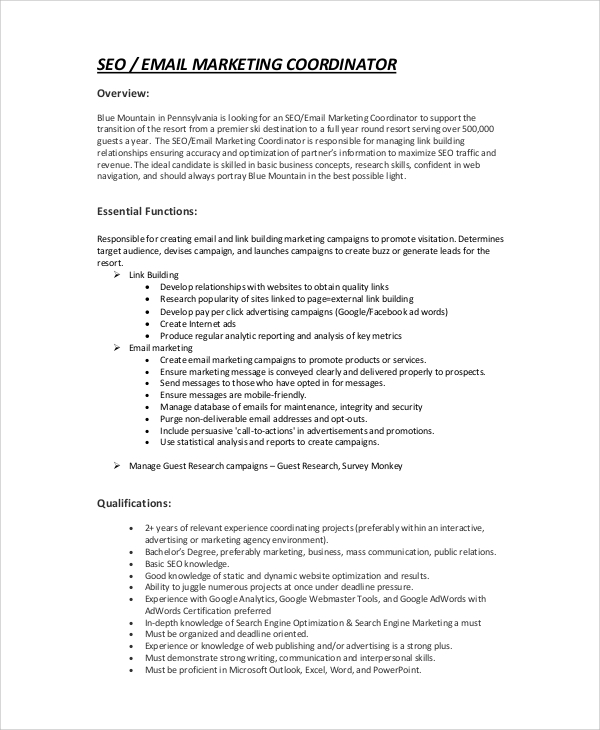 Hence, to form the strategy for email marketing, make an email on that strategy and you must take help of this template style. 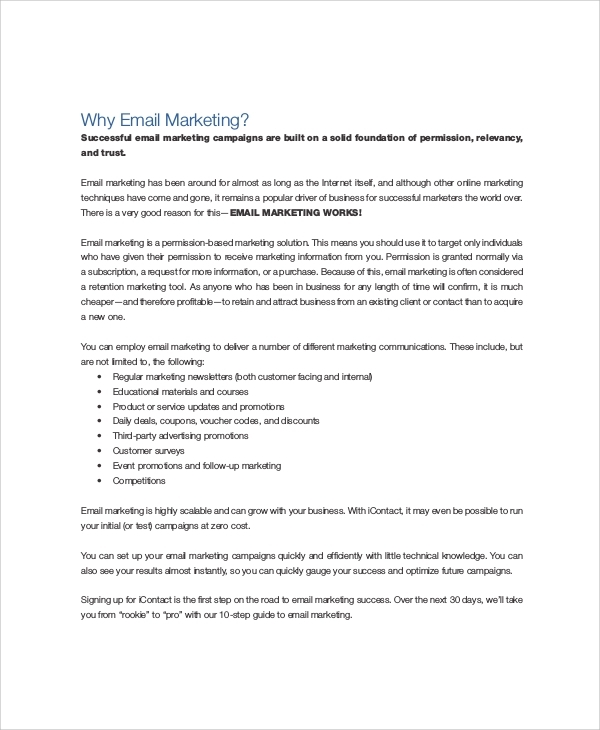 Why Use the Email Marketing Samples? Using email marketing sample can help you get the right direction in your email marketing path. Every marketing email campaign has to be planned with lots of careful steps. You would not want your readers to fly away at the sight of the email. Therefore, the first step to decide is what will be the subject of the mail. This again involves a lot of research. Though you must research, think and try, as you don’t have years for experimentation. Rather, trying the proven ways is a smarter option. 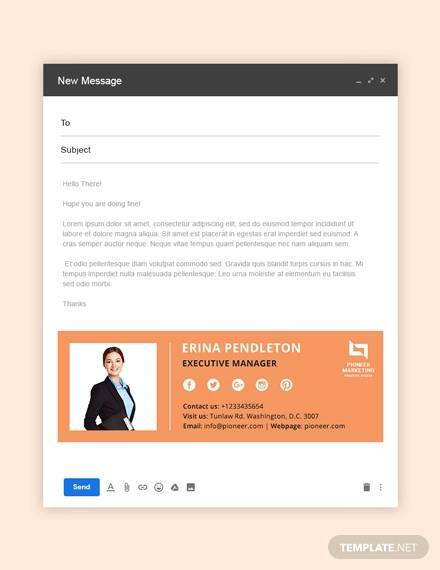 Hence, you should try the templates and samples which shows standard proven ways to attract attention, and make an email marketing campaign a success. What are the Benefits of Using Email Marketing Samples? The main benefit is to get readers who would actually read though the mail, and then only you may expect some traffic to your landing page. That is why, you can always get help from these samples. The next benefit is the time saving you can enjoy, when you consult templates. With the time you save, you may make more marketing plans for other media, and this can help you maximize your marketing effort. 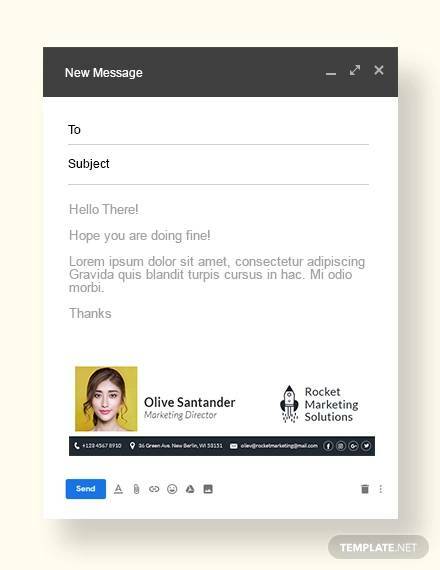 You also save some effort and money, as you do not hire any expert for this, so give in to the templates which make your marketing emails a success. Using the marketing email samples and newsletter examples is real easy, when you have to simply download, read and get an ides. The interesting part of the job is that you get all these samples free of cost, which otherwise would have made you to spend a lot of resources in hiring an email marketing consultant. But this cost can be saved, when you get free ideas from our templates. That is why, using the files becomes a pleasure as you download them from the rich online resources. As you can see that making of an email can be really hard work, especially when you have to win the attention of the readers through your choice of words. Hence, it is better not to take chances, and rather start from the beginning with a standard sample that has proven qualities to impress readers. 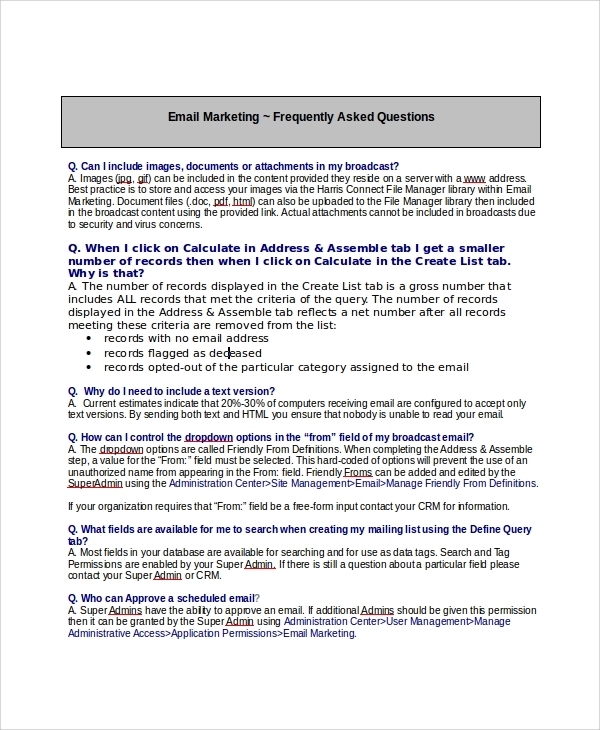 For reminder email ideas also you can refer to a reminder email sample.